Exchange 2010 comes with new features compare with previous version. 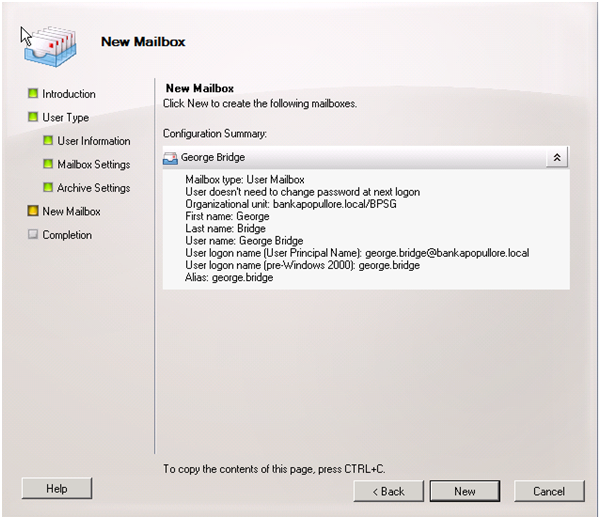 So instead you can create and manage user mailbox using Exchange Management Console. Exchange Management console lets you to create you new user with a mailbox or existing user with mailbox. 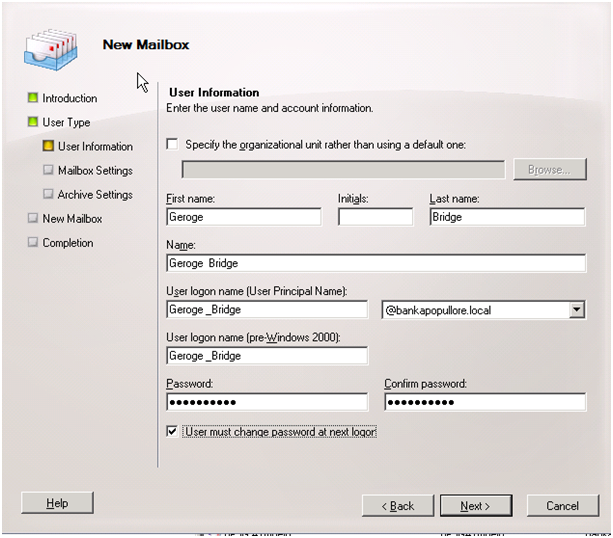 From Exchange Management Console we are able to create four types of mailbox as below. I will be describing each and then creating a user mailbox. Room mailbox. You can include room mailbox to organize and manage a calendar of a meeting room and can be configure to automatically respond different requests from users organization. Another method to manage room mailbox is to give right permission the person who will manage the room mailbox. This person will be able to accept or deny requests. A new account will create for room mailbox and this account linked with room mailbox will be disable. If you want to link existing account with room mailbox you have to choose disable account. Equipment mailbox is like resource mailbox and will be used to arrange a meeting and can be configured to automatically process the requests. 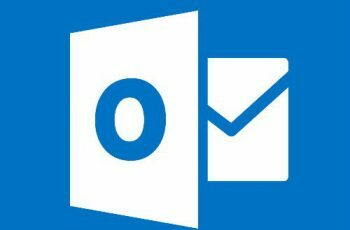 Linked Mailbox are using to linked user account with mailbox between two forest .The forest must configure as trusted forest. 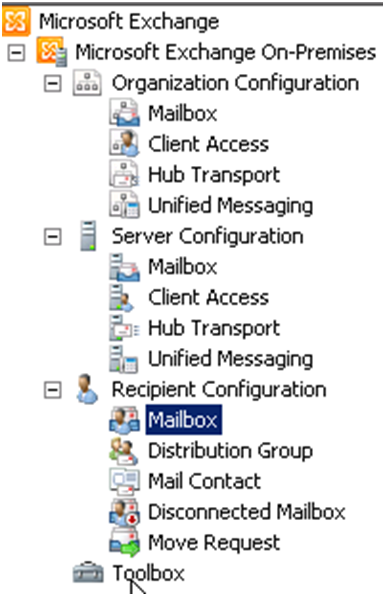 This is require to create necessary Active Directory object for storing the mailbox information. 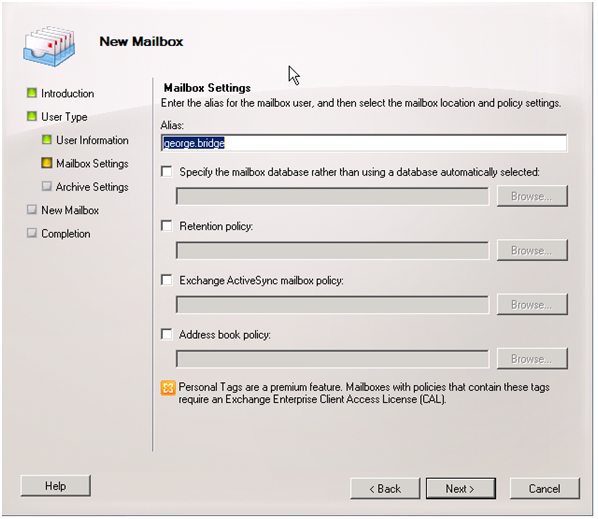 One of basic tasks during work on exchange server is creating User Mailbox for your users. 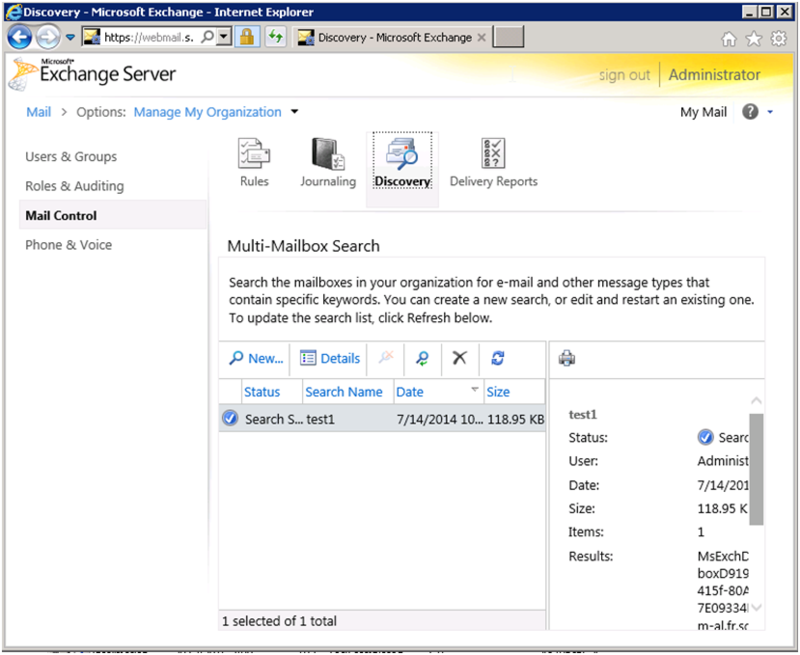 There are some different ways to create e new mailbox in exchange server. 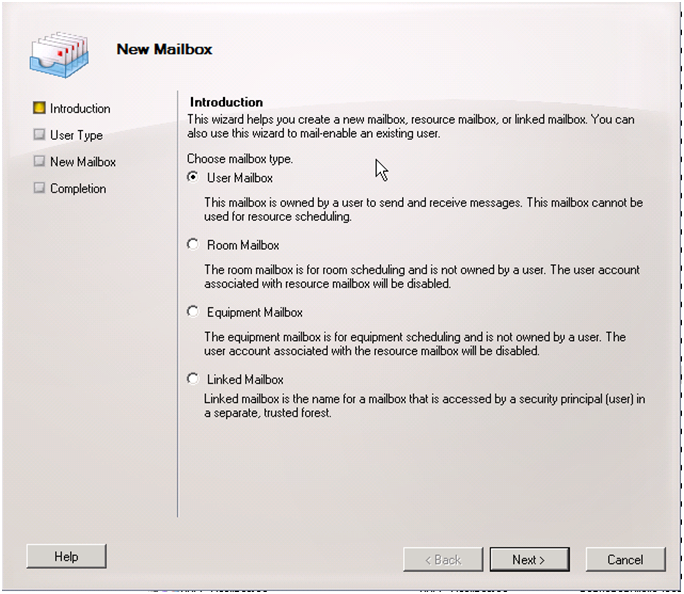 There some few steps that describe how to create new mailbox from console. 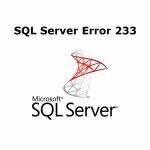 First of all open Exchange Management Console and go to Recipient Configuration. After that right click on Mailbox tab and select New-Mailbox. Choose a type of user mailbox that will be created. 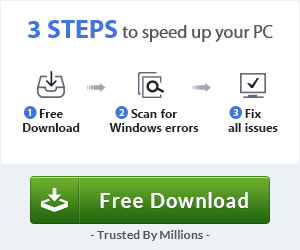 In our case we will choose User Mailbox and click next. 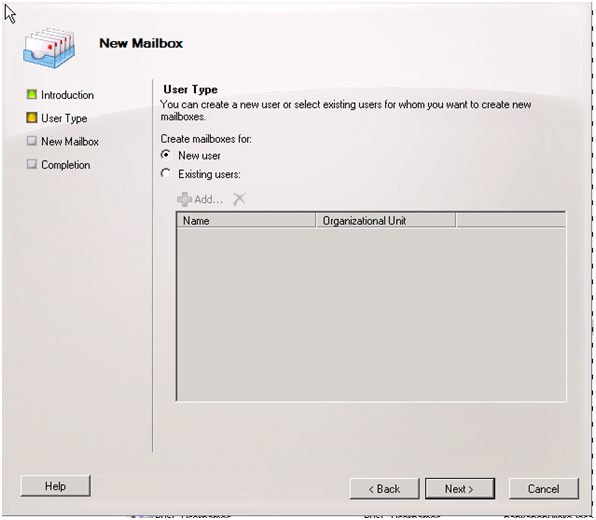 You can create new mailbox or you can choose to create a new mailbox from existing user. 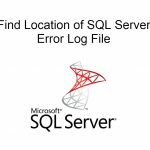 If you select the firs options (New User) at the same time the new user will be created in the Active Directory in the OU that you will specify. Click new user and then Next. In the diagram below there some field to be typed. You should specify the Organization Unit for the new user. Type first name and last name. As you typed the name, the Name field will be automatically filled with user’s name and surname. Enter the user logon name and type twice the password .Also you can click the User must change password at next logon and allow user to enter a new password. Click Next. If you have any question about Create new mailbox, feel free to ask.